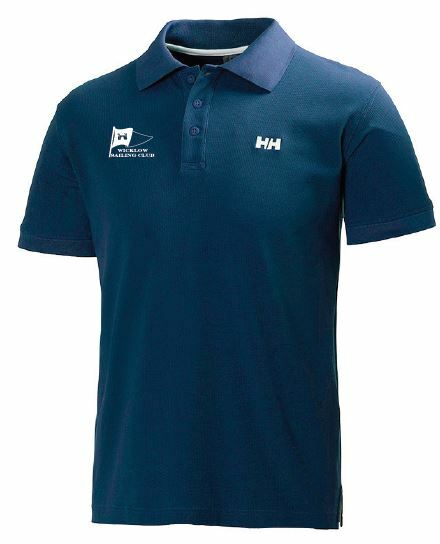 Short-sleeve polo shirt available in a range of sizes in Mens or Ladies cut as per sizing chart on the Helly Hansen website. 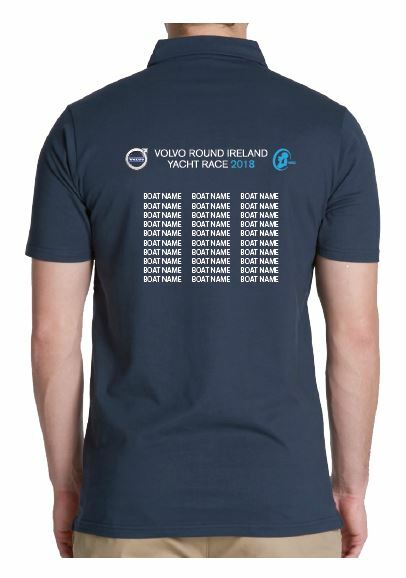 Soft and comfortable cotton pique with printed Wicklow Sailing Club logo on right chest, Volvo Round Ireland banner and list of boats (confirmed as entered by May28th) on back. Suitable for every occasion. 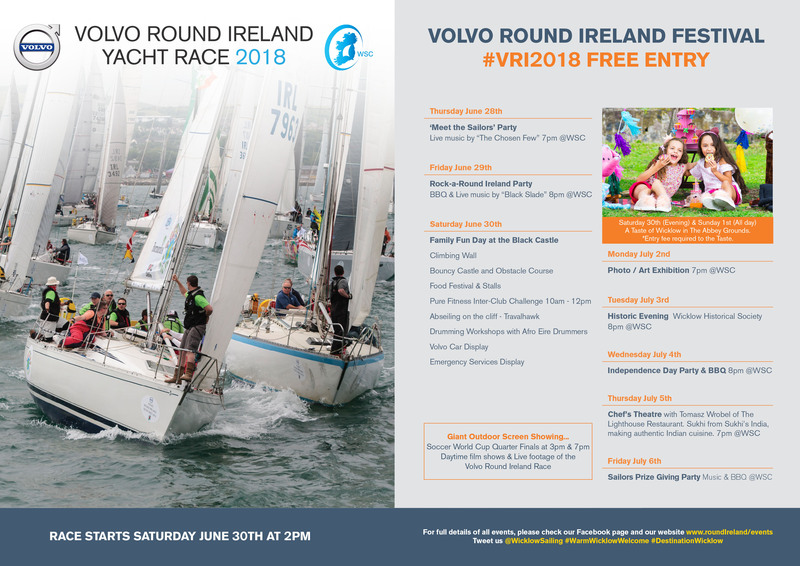 Available from Wicklow Sailing (as stock lasts).